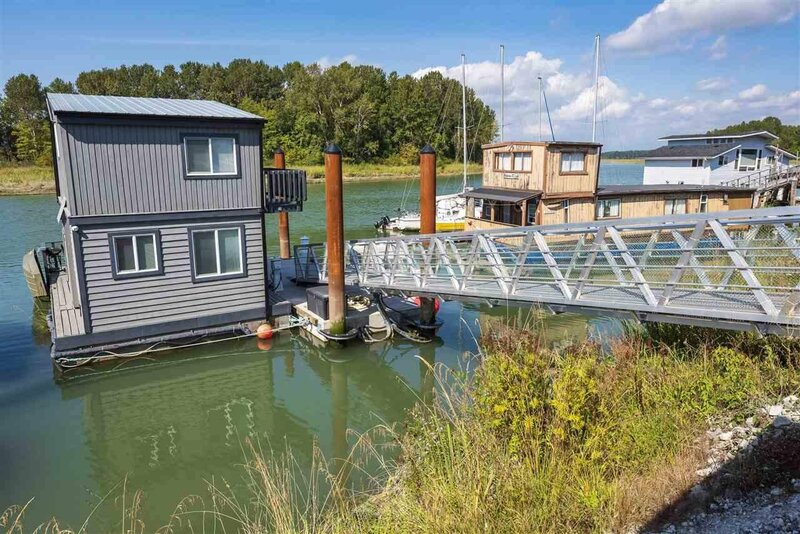 WATERFRONT property in PRIME location!!! 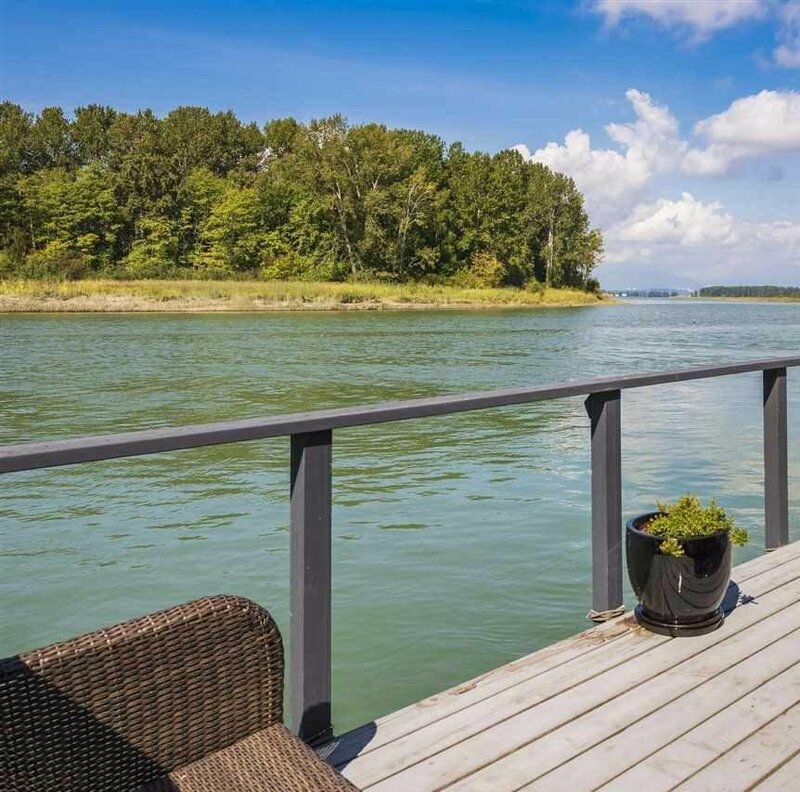 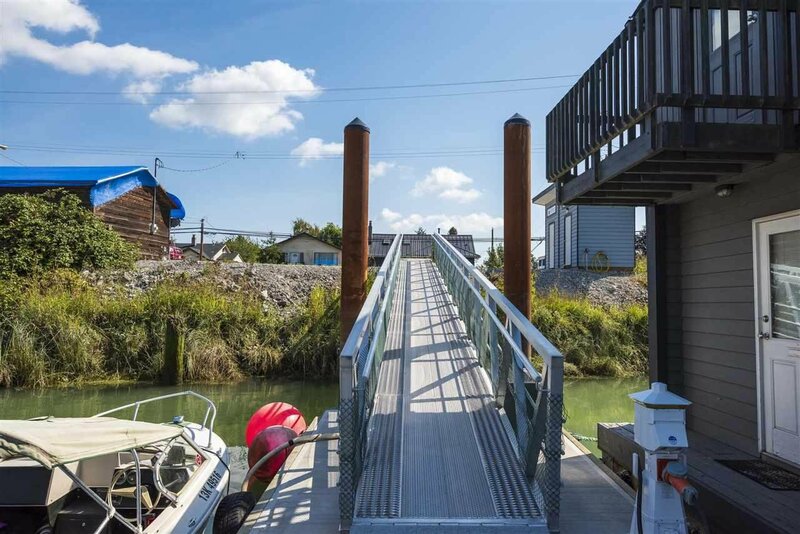 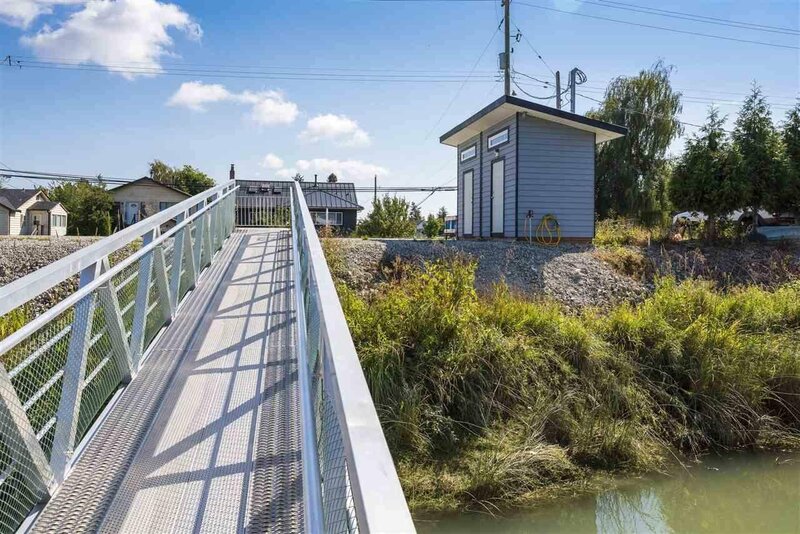 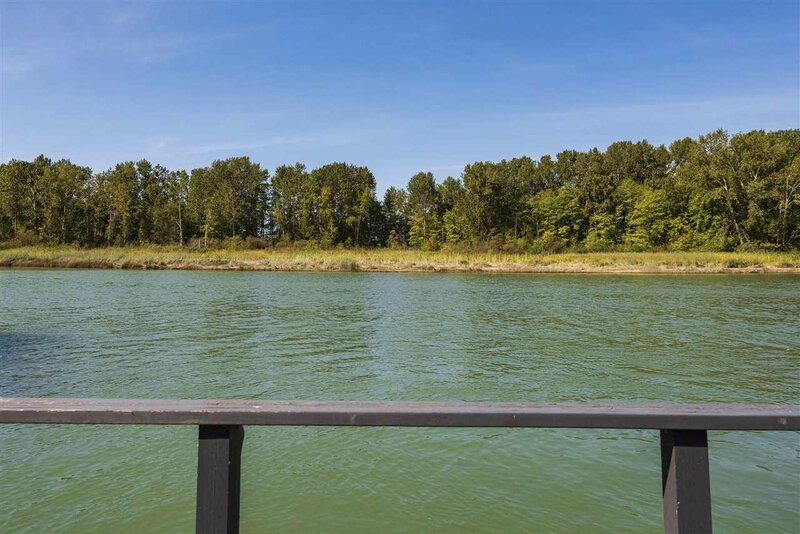 Just minutes to Ladner Village, this RARE 6,210 sq.ft lot does not require a foreshore water lease to enjoy the unbeatable lifestyle you've always dreamed of. 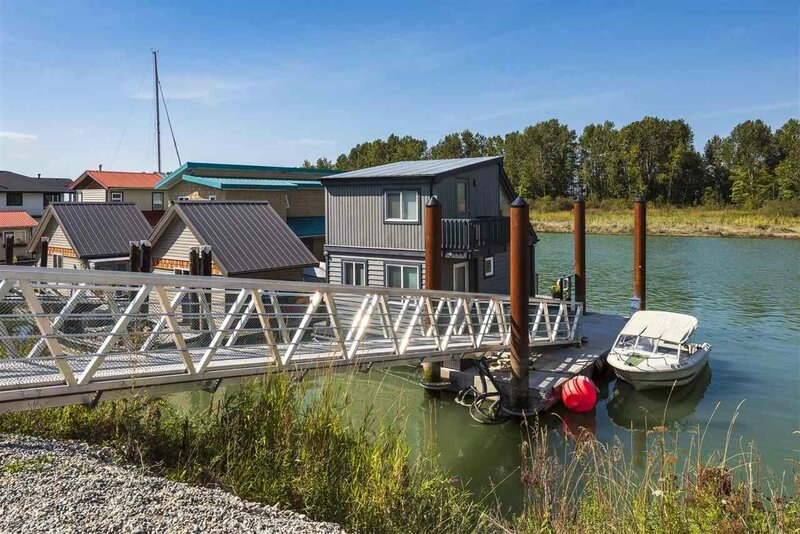 Developed with a 33' engineered concrete dock ready for your custom floathome, boat moorage etc. 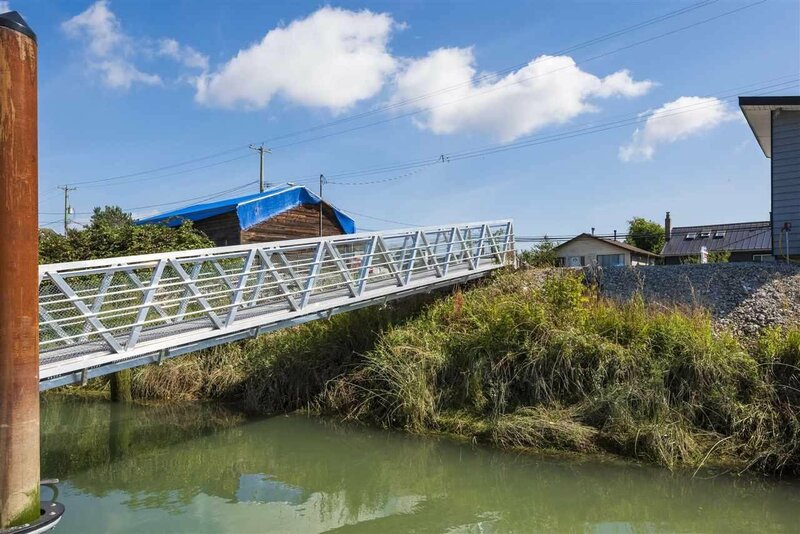 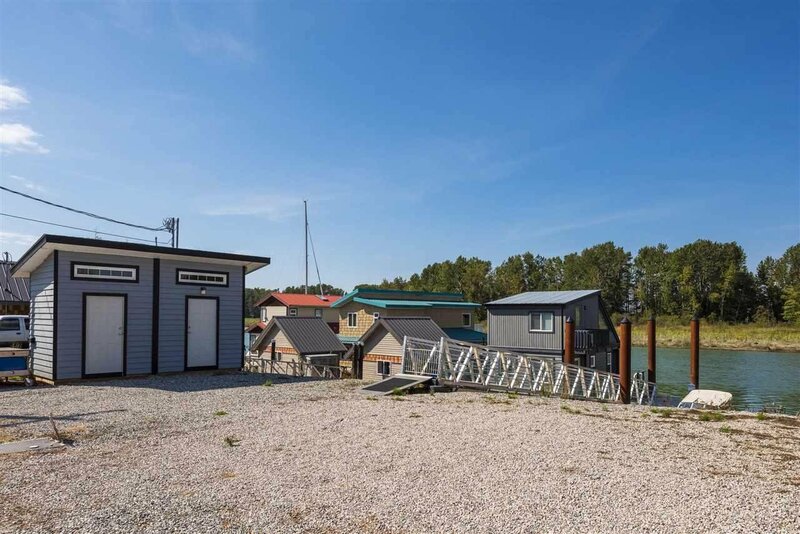 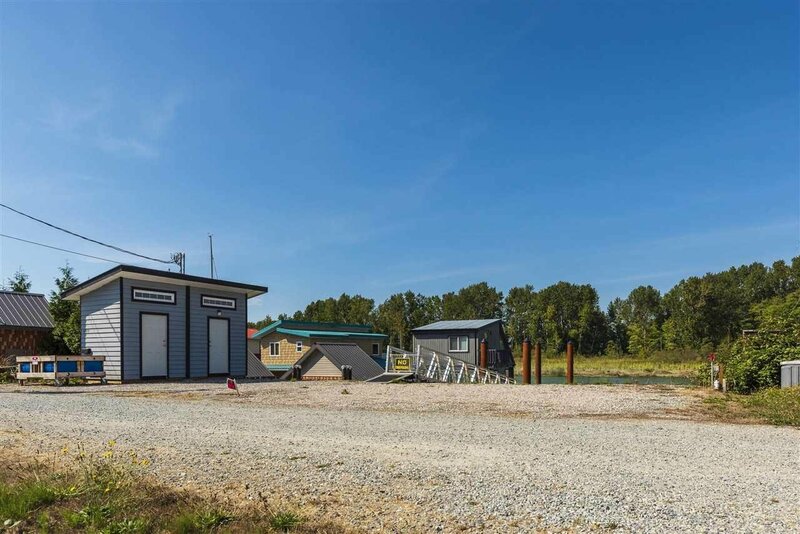 Highlights incl 400 amp service, 55' engineered aluminum ramp, city sewer connection, 6 steel piles, RV parking with hookups, 2 custom sheds w/ power, 2 electrical meters can accommodate 2 floathomes. 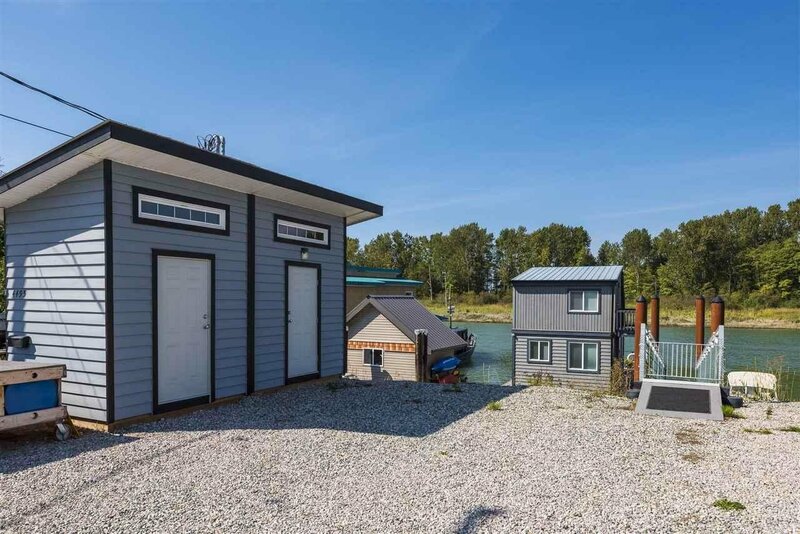 Moorage INCOME potential. 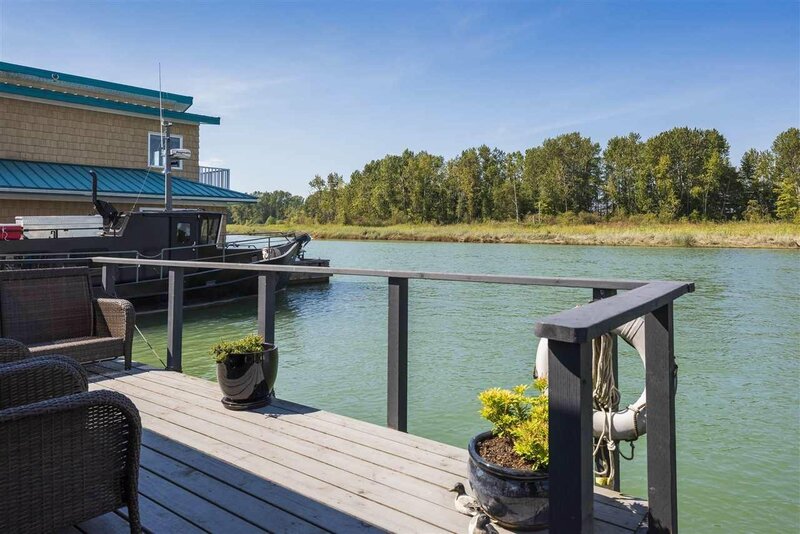 Inquire for more details.